The game is based on an open world concept, which is something new for the Zelda series. Aonuma has been careful about the footage we’ve seen so far, with especially with the clip shown at last year’s E3 event and again at the Video Game Awards last year. 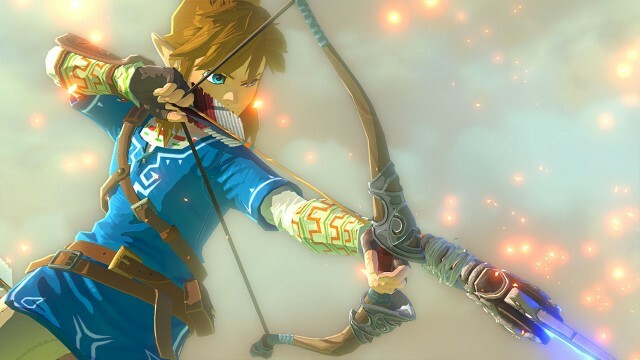 According to Aonuma, the reason the team has decided not to target a 2015 release is that new possibilities have been discovered in the game and the team wants to explore them to ensure the best experience is delivered for players. Ouch. That certainly hurts, but as Shigeru Miyamoto is fond of saying, a delayed game is eventually good, but a rushed game is forever bad.